PHIL VASSAR is an artist, songwriter, entertainer, and two time ASCAP Songwriter of the Year with 26 Top 40 hits, 15 Top 10 hits, & 10 #1s, including: “Carlene”, “In Real Love”, “Little Rodeo”, “For A Little While”, “Right on the Money”, “Six Pack Summer”, “Last Day of My Life”, “American Soul”, “American Child”,”Bye Bye”, “My Next Thirty Years, “I’m Alright”,”That’s When I Love You”, “Love is a Beautiful Thing”, “Just Another Day in Paradise”, & many more. His television special “Songs From the Cellar” will start airing nationally in the fall on PBS. 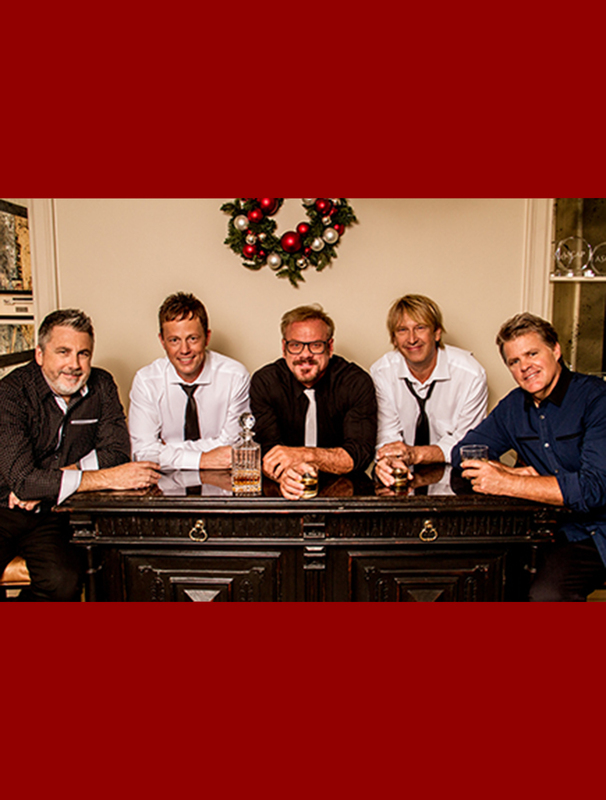 RICHIE MCDONALD, MICHAEL BRITT, KEECH RAINWATER & DEAN SAMS of LONESTAR have amassed RIAA-certified sales in excess of 10 milion album units since their national launch in 1995. They have 23 Top 20 hits, 17 Top 10 hits & 10 #1 radio hits including: “No News”, “I’m Already There”, “Front Porch Looking In”, “What About Now”, “Come Crying to Me”, “Smile”, “Tell Her”, “Mr. Mom” as well as Billboard crossover smash “Amazed”. Lonestar has been awarded 1999 ACM Single of The Year & Song of the Year for “Amazed” as well as 2001 CMA Vocal Group of the Year. ADMISSION:$69, $49, $39. All seats reserved.